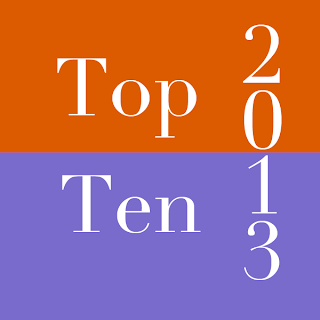 Radio and TV stations, magazines and websites all are compiling “Top Ten” lists of something as 2013 comes to a close. As a marketing and public relations firm, we are always interested in measurement and analysis of the work we do. Our clients span many industries, but each one comes to us searching for the right combination of marketing and public relations in today’s ever-changing world. Our team makes it our mission to keep up with new technologies, fast-paced social media outlets and search engine optimization rule changes. We then share that information with each other, our clients, and even here on The PR Lawyer. Each week, we write about new or updated technologies, information we think our clients could use or sometimes just a topic we find interesting and hope others will too. 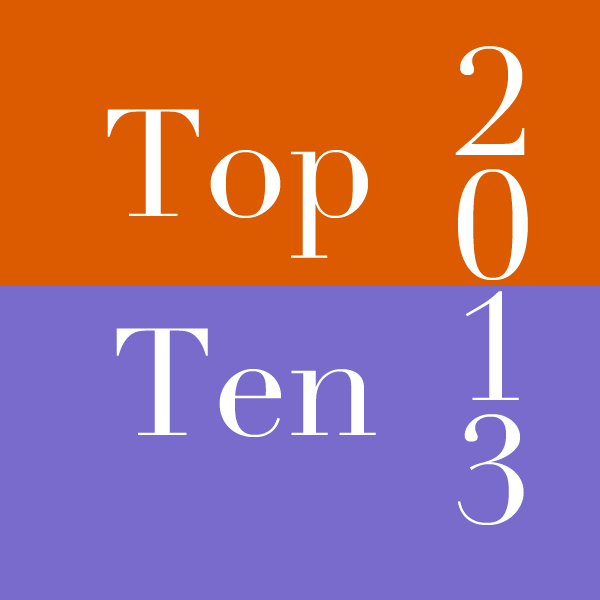 Top Holiday Post: The Well-Crafted Holiday Greeting – Marketing Tool, Holiday Message or Both? Top Facebook-Specific Post: Facebook Graph Search – Are You Ready? Big Brother is Watching You. Top Legal Post: Do Google AdWords Work for Law Firm Marketing? Which one is your favorite? We’d love to hear from you what topics or information you would like to see in 2014. Meanwhile, we wish you a happy, healthy New Year.